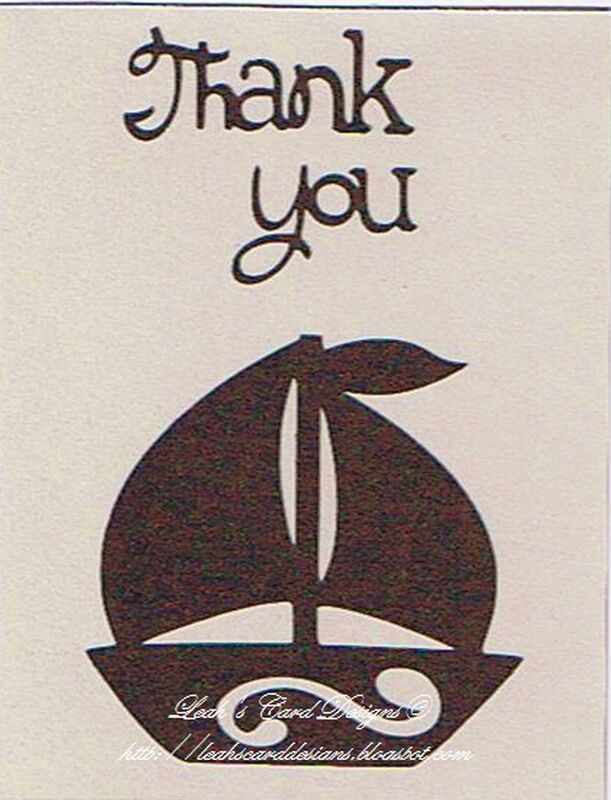 This one is just a simple thank you card. I had some glittery paper and wanted to use it. I like the way this turned out. I just don't like how the camera just didn't do the paper justice. You can't really see the glittery look of the paper.